TOKYO - Nikon Corporation is pleased to announce today's release of the "NIKKOR & ACC" app for Android tablets. This app introduces NIKKOR lenses for cameras with interchangeable lenses and a variety of accessories. In addition, information regarding accessories, beginning with Nikon Speedlights, has also been added. 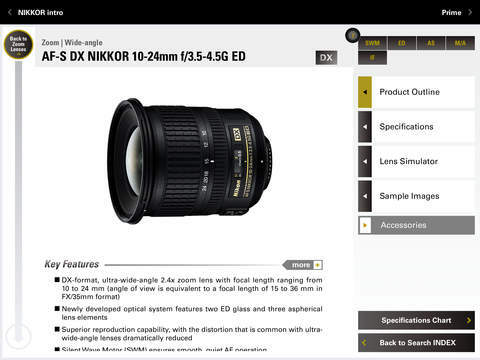 Installing the "NIKKOR & ACC" app allows users to download the contents of Nikon's "Digital Catalog". 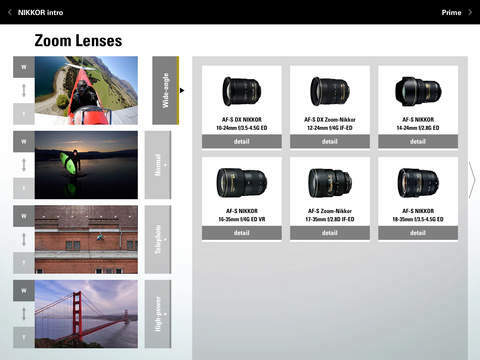 "Digital Catalog", which covers the entire lineup of NIKKOR lenses, is a convenient app that allows users to search for lenses based on lens type, technologies used, specifications, and sample images. With the release of a new version of the app for Android tablets, information regarding accessories, beginning with Nikon Speedlights, has also been added. Quick confirmation of not only lens information but also information on a variety of accessories* using an iPad or Android tablet allows users to easily find accessories most appropriate for their purposes. What's more, "NIKKOR Technology", which introduces a variety of NIKKOR lens technologies, has also been available. This app was first released for use with iPads in April of 2015. Since then, we have continued to expand language support with release of a Chinese version in June, 2015. 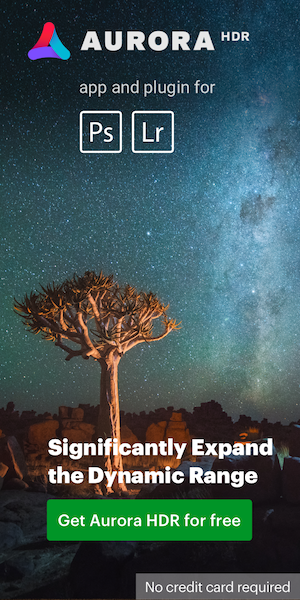 In addition to plans to provide support for even more languages, Nikon plans to enhance the contents of "Digital Catalog" with information regarding other Nikon imaging products including digital SLR cameras. This entry was posted in Nikon Software and tagged Android, Nikon iPhone app. Bookmark the permalink. Trackbacks are closed, but you can post a comment.